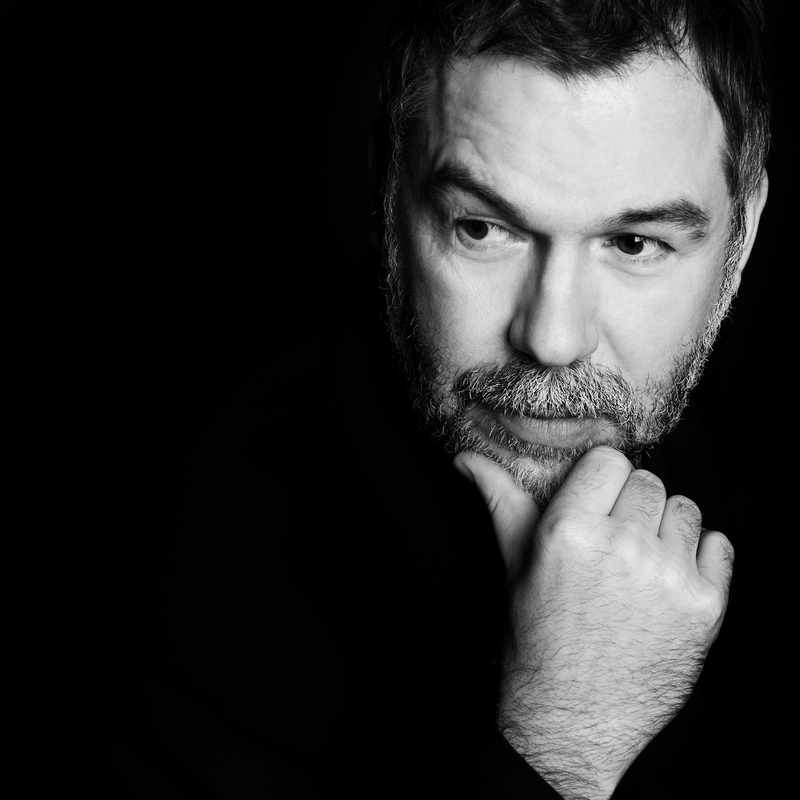 The first ever winner of The X Factor with a record 6 million votes, Steve Brookstein is getting back out there with his soul band. The Terrells, a group made up of world class session musicians who have worked with an array of top names that include Mica Paris, Soul II Soul, Heatwave, Shalamar, Massive Attack, Jocelyn Brown and Gregory Porter to name a few. With Steve Brookstein as lead vocalist they really capture the unmistakable sound of Philly and Motown and even include some Northern Soul lost gems that will please any soul loving crowd. After winning The X Factor, Steve went on to have a No1 hit single with Against All Odds, and his debut album Heart and Soul also topped the charts. He has since completed three UK tours including an arena tour with X Factor and two theatre tours, one of which was with the award winning musical Our House Musical. Success has also brought some notable duets. Multi Grammy Award winner BeBe Winans, reggae artist Maxi Priest and jazz award winners Ian Shaw and Liane Carroll have all performed or recorded with the South London soul man. While performing at The Savoy in London Steve caught the attention of Sir Tom Jones who was happy to give his expert opinion. "Just say, "Tom says I'm F***ing Brilliant! - "
Steve's autobiography “Getting Over The X” released through Matador Publishing reaching Number 1 in the Kindle Biography Chart. He is currently working on new material for his fourth studio album. Join our mailing list and keep in the know.